At a national level, we have a certain number of available Geodetic control networks. A geodetic network gives to the users the knowledge of the accurate position of the network control points. From a practical point of view, a marker is placed over each geodetic datum; the territory is usually covered pretty well with control points. 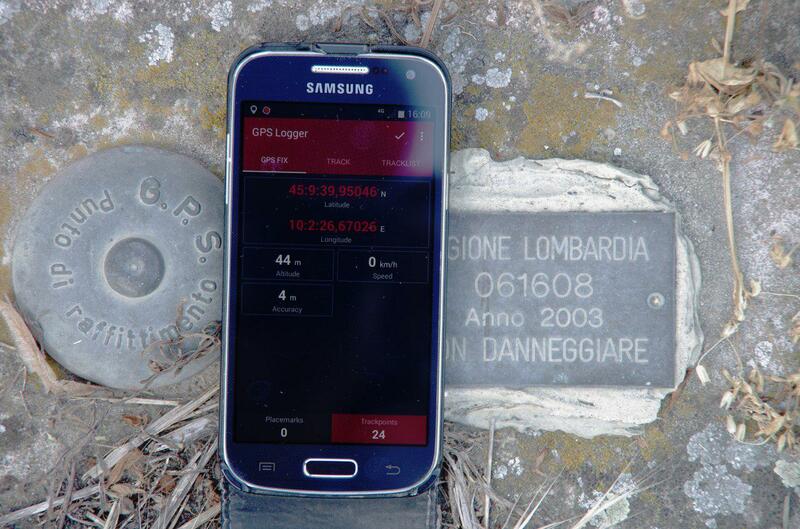 For example in Italy it is available the IGM95 network, you can consult online here the position of many geodetic datum over Italian territory. Refer to this particular datum , please note that the location of the marker is explained with reference to local landmarks and illustrated with pictures. In this case, it is available information about the position and altitude of the control point. On the field, we find a marker like that depicted in Figure 1. 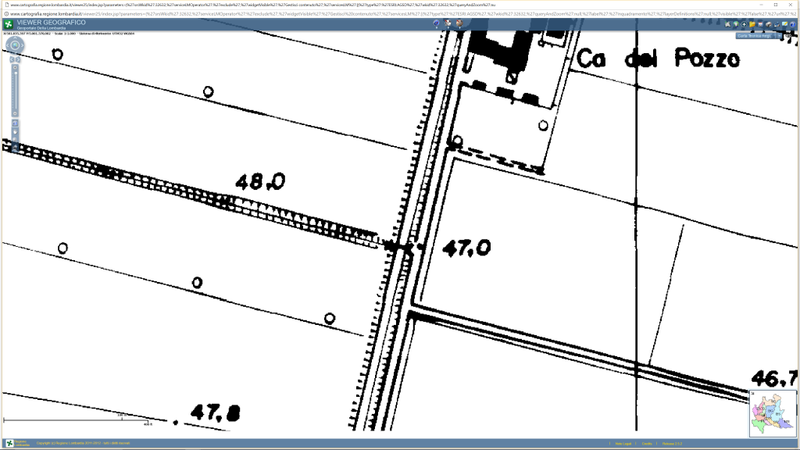 To navigate with ease you can often use cadastral data too, please note that the reference to “Carta Tecnica Regionale: D7a4 ” is included on the IGM geodetic datum page; speaking of this particular point you can search the map online starting from this site (main web site ). In figure 2 you find a screenshot of the datum area. Once you are able to access a convenient geodetic datum you will be able to check your position measurements, for example from a GPS receiver. You can check latitude, longitude, and altitude. It’s possible also to check data attained by RTK positioning, and velocity measurement. As a free basic survey instrument, you can use our open and free GPS Logger that is freely available on Google play store.